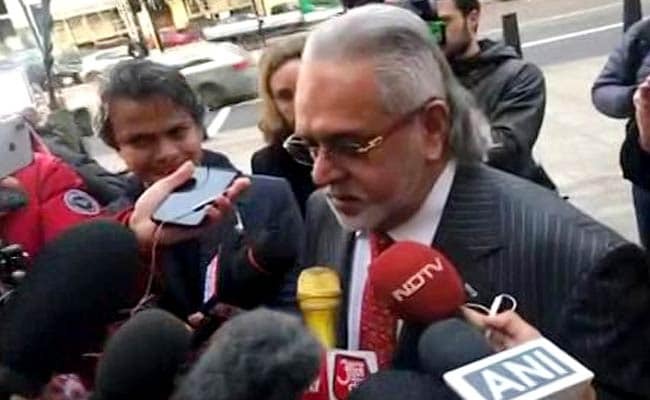 Vijay Mallya sought to disprove the narrative that he has "stolen" money and said his offer to repay the principal amount to the Indian banks was "not bogus". Fugitive Indian tycoon Vijay Mallya will be extradited from Britain to India, London court said today. Fugitive Indian tycoon Vijay Mallya will be extradited from Britain to India to face alleged fraud and money laundering charges amounting to an estimated Rs 9,000 crores, a London court ruled today. Mr Mallaya sought to disprove the narrative that he has "stolen" money and said his offer to repay the principal amount to the Indian banks was "not bogus".